The Eurolinx brands of ILVE and Artusi have a rich heritage and feature the highest standards of design, functionality and performance. Internationally recognised these brands are targeted at the high-end consumer market. Eurolinx boasts four showrooms and state offices located in Australia’s major cities of Sydney, Melbourne, Brisbane and Perth each with a comprehensive staff infrastructure. Eurolinx incorporates specialised retailer training academies into its successful business model providing a clear advantage over its competitors in the adoption of effective sales techniques. Our approach guarantees improved market positions without compromising or devaluing the individual brands’ philosophy and high expectations of our targeted demographic. Mix and match your ILVE Appliances from our extensive range to create the perfect premium kitchen appliance packages. Use the brochure below as your guide and/or simply click on the preferred models to view the specification sheet and download our CAD files. Click the PDF download button to view the appliance specification sheet containing model features, measurements and configurations. ILVE’s modern manufacturing facility, located near historic and timeless Venice (in Campodarsego), represents more than 60 years of tradition, continuous technological research and innovation. With each oven hand-assembled by a single master craftsman from the finest materials, every piece is a work of culinary art. 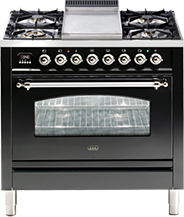 Since arriving in Australia in 1984, ILVE has become one of Australia’s most sought after brand of premium cookers, ovens and cooktops. Staying true to its heritage, ILVE has become known as the brand for people who are simply passionate about cooking. With consumer demand increasing every year, ILVE have continued this spirit of quality and passion with a highly anticipated expansion into a full range of kitchen appliances that complete the ILVE kitchen. Available through selected retailers, ILVE is dedicated to bringing the unique brand of Italian hand craftsmanship to the passionate home and professional cooks of Australia. Mix and match your ARTUSI Appliances from our extensive range to create the perfect premium kitchen appliance packages. 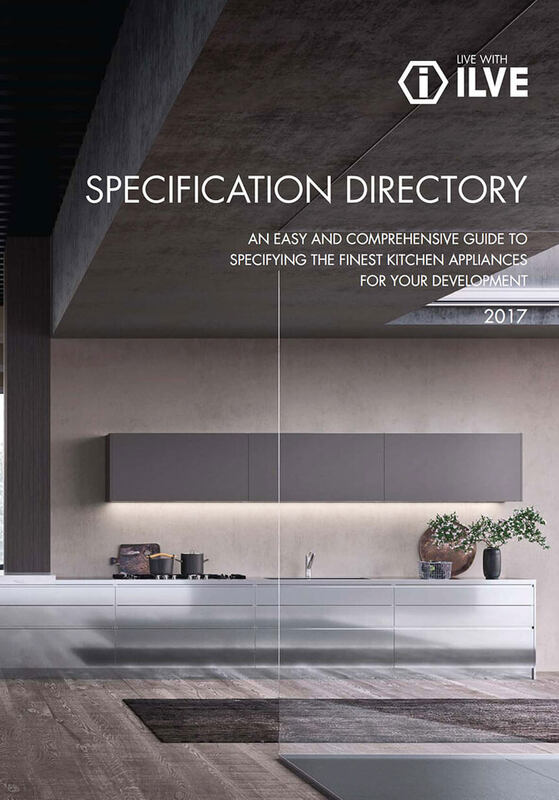 Use the brochure below as your guide and/or simply click on the preferred models to view the specification sheet and download our CAD files. Pellegrino Marcello Artusi came from a large family having 12 siblings and food was always important and was what brought the family together. When he finished school Pellegrino dedicated his time to two of his favourite hobbies: literature and cooking. His most famous work is La Scienza in Cucina e l’arte di mangiare bene (The Science of Cooking and the Art of Eating Well). Artusi worshipped the progress and the scientific method of cooking, which he used in his book. His book, in fact, can be considered a “scientifically tested” manual: every recipe was the result of trials and experiments, something that his family encouraged as they knew dinner would always be something different! Artusi was the first to include recipes from all the different regions of Italy in a single cookbook. He is often credited with establishing a truly national Italian cuisine for the first time. 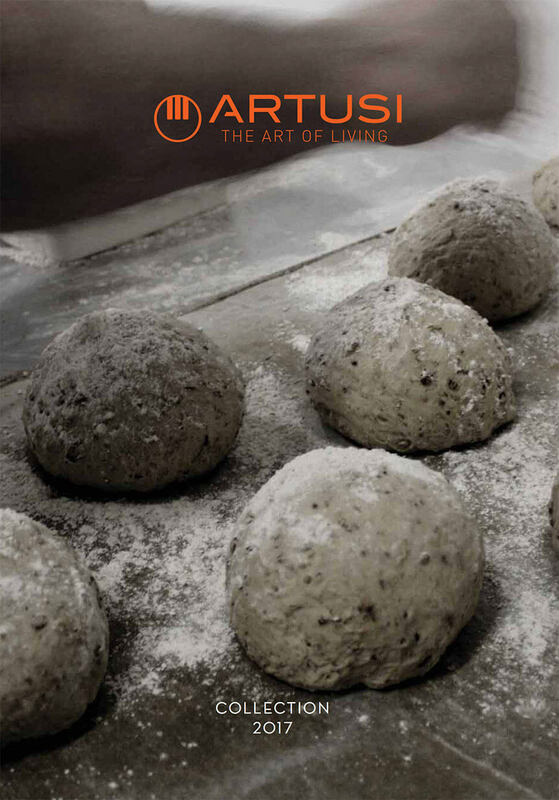 Much of what we know today about Italian food can be traced back to him and his truly revolutionary publication. The Science of Cooking and the Art of Eating Well. 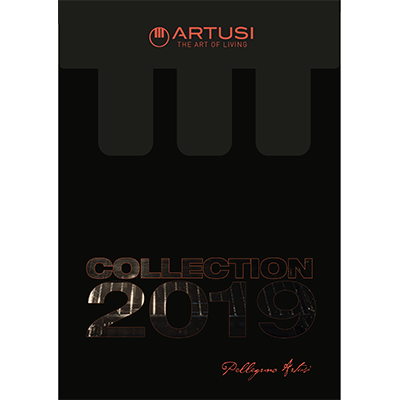 The very essence of the ARTUSI brand has used this simple title, and designed a range of cooking appliances that is for today’s home cook. The Eurolinx brands of ILVE and Artusi have a rich heritage and feature the highest standards of design, functionality and performance. Internationally recognised, these brands are targeted at all levels of consumer and offer ‘something for everyone’. Our approach guarantees improved market positions without compromising or devaluing the individual brands philosophy and high expectations of our targeted demographics. Eurolinx can supply your project with the following product options made up of our range brands with various products categories including ovens, cooktops, microwaves, rangehoods and dishwashers. Alternatively if you prefer, you can make up your very own package from our extensive range in a combination of sizes or brands (please consult your local Eurolinx Commercial Representative).